Servicing the Catholic community of the greater Hamilton area for more than 150 years. St. Mary/St. 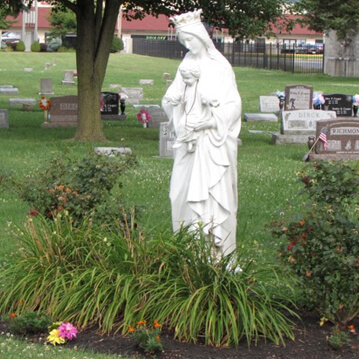 Stephen Cemeteries have been servicing the Catholic community of the greater Hamilton area for more than 150 years. The two cemeteries are cornerstones of our community, representing both local history and the legacies of the families memorialized. The cemeteries offer traditional ground burials, mausoleum crypts, and columbarium niches for inurnment. Both cemeteries still have space available and offer many burial options for future generations. 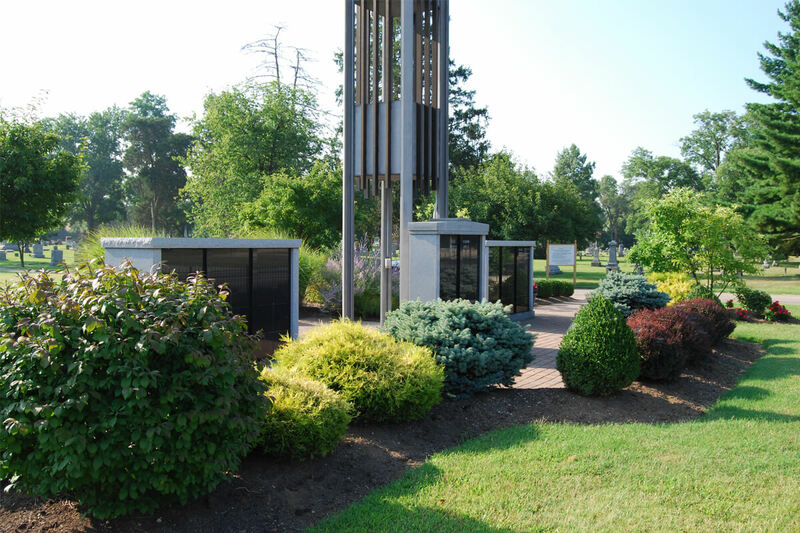 Along with traditional graves, St. Mary has 2 columbariums (niches for cremains), the Bell Tower columbarium and the columbarium at the Priest Circle. St Stephen has a mausoleum, a columbarium (niches for cremains) next to the mausoleum, and a cremation garden (graves for cremains) next to the mausoleum. A new columbarium is under construction near the grotto. The Cemeteries, like the parish church and school, are a vital part of our Catholic life. Our first expression of faith is our being baptized in a sacred place- A Catholic church. Our final expression as Catholics is the blessed and scared burial- A catholic cemetery. This is our opportunity to rest among fellow believers, awaiting the resurrection to life everlasting in union with God. In 2014, the 15 tress affected by Emerald Ash Borer were removed. In 2015, the cemetery purchased cemetery software. 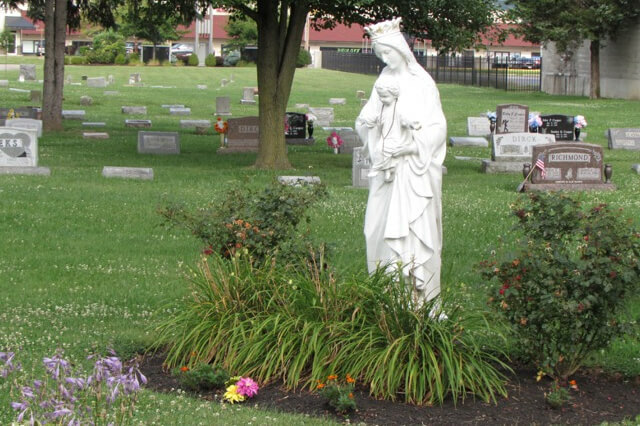 All of St. Mary Cemetery is now in the computer for easy access and safe storage of information. Go to Search Records to view the cemetery. In 2016, St. Mary’s cemetery roads were repaired and paved, improving the beauty of the cemetery. Future projects include more landscaping of the cemetery. In 2013, The Knights of Columbus repaired and landscaped the historic grotto. In 2014, the 40 trees affected by the Emerald Ash Borer were removed. 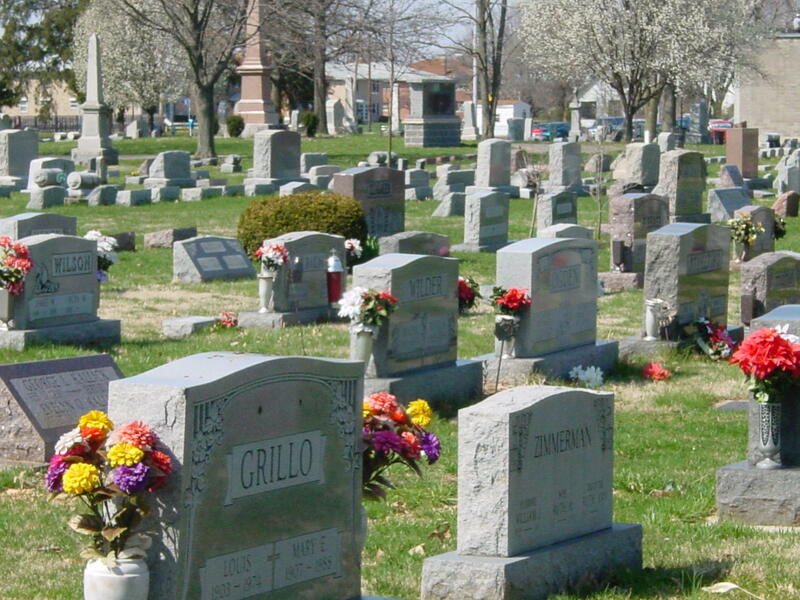 In 2015, the cemetery purchased cemetery software. 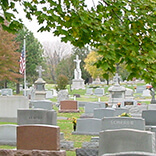 The cemetery is still inputting data into the software and hopes to have the whole cemetery computerized for easy access and safe storage of information in the near future. The newer sections are computerized and can be viewed at Search Records. Future projects include, installing a new columbarium and repairing the cemetery roads and more landscaping. 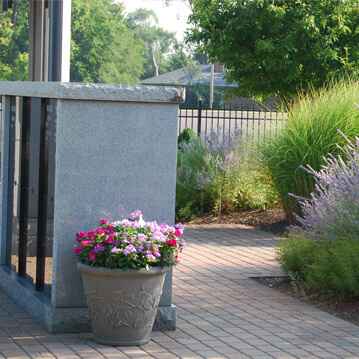 The cemeteries offer ground burials, mausoleum crypts, and columbarium niches for inurnment. St. Mary and St. Stephen cemeteries have space available for now and for future generations. Please call the office for locations and option information. 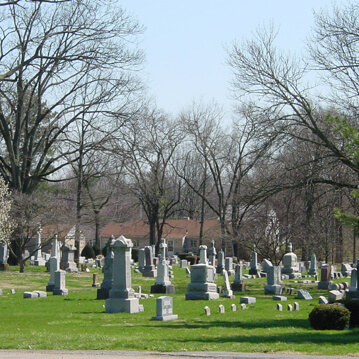 St. Mary and St. Stephen cemeteries have space available and many burial options for cremations. One of which is a Second Right which is burying cremations in an occupied grave. Please call the office for more information. St. Stephen has a cremation garden located next to the mausoleum. Each grave is large enough for a single or companion burial with a flush marker. Please call the office for more information. The mausoleum is located at St. Stephen. There are crypts available inside the chapel or outside. The crypts are a companion style and come with lettering and a vase. Please call the office for more information. St. Mary and St. Stephen cemeteries have several columbariums. 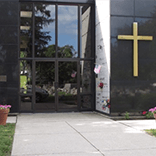 St. Mary has a columbarium in the front of the cemetery and a columbarium in the middle of the cemetery. Both are surrounded by lovely landscaping. 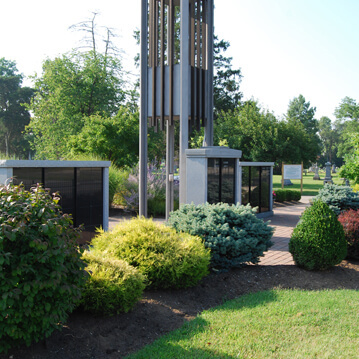 St. Stephen has a columbarium next to the mausoleum and cremation garden. A new columbarium is under construction above the grotto area. Please call the office for more information. Pre-planning removes the burden from your loved ones when a decision has to be made, and provides peace of mind for you and all involved. 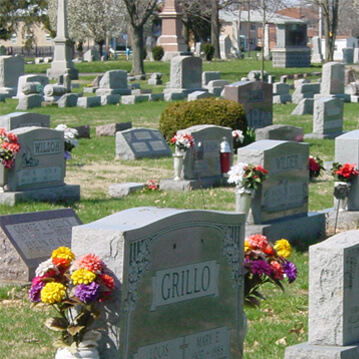 Our cemeteries offer a variety of services related to the purchase and care of stones, headstone, and vases. 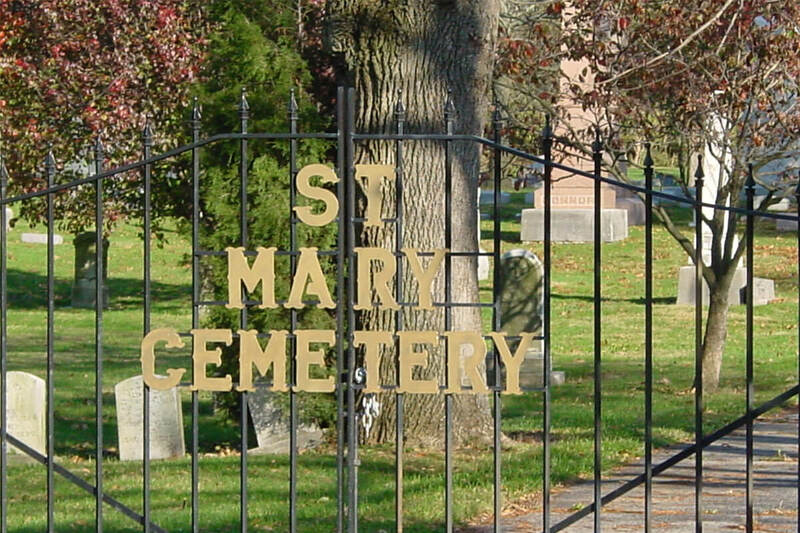 All of St. Mary Cemetery is now in the computer for easy access and safe storage of information. St. Stephen Cemetery information is currently being entered. The newer sections are computerized and can be viewed. No. 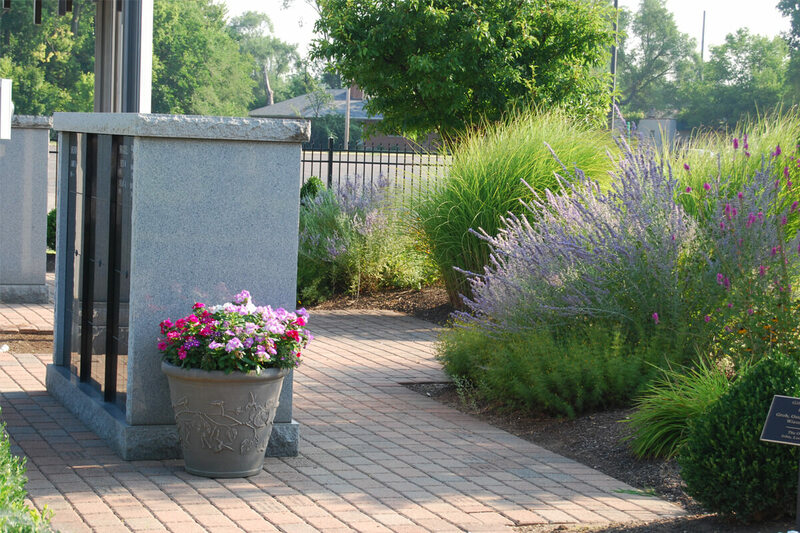 St Mary and St Stephen Cemeteries have many graves, columbarium niches and other burial options for future generations. Why should I use St Mary/ St Stephen Cemeteries? 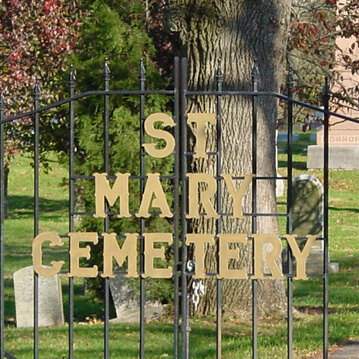 St Mary and St Stephen Cemeteries are your local Catholic cemeteries. They are in close proximity to most parishes. Our final expression as Catholics is the blessed and sacred burial in a Catholic cemetery. We rest among fellow believers, awaiting the resurrection to life everlasting in union with God. What is a Second Right? It is when the cemetery inters the cremains in a grave on a casket vault or next to another cremains. Therefore, a second deceased is in an already occupied grave. Since 1963, cremation has been permitted by the Catholic Church. 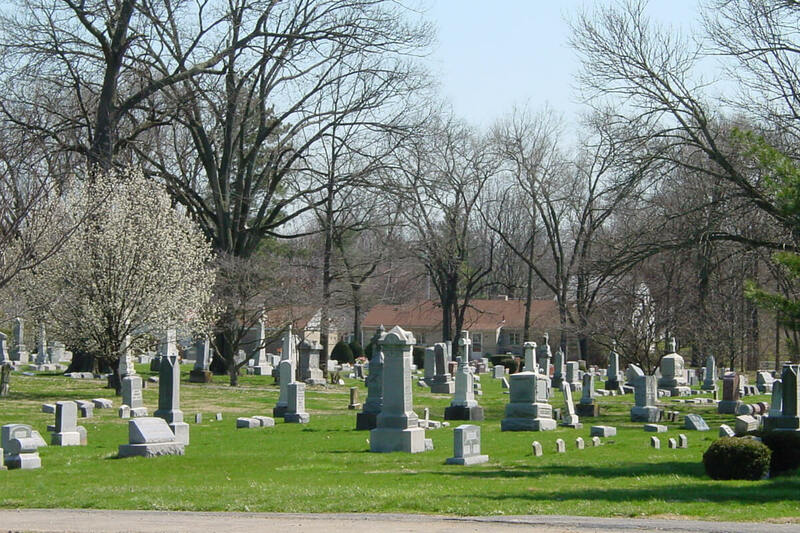 Some older graves are not deep enough to allow a Second Right, so the cemetery staff will determine if a grave is suitable for the Second Right. What do I do with a family grave no one in my family will use? You can sell the grave. You then must call the office and arrange a transfer of deed. There is a fee. Or you can donate the grave back to the cemetery, allowing a grave for someone who cannot afford one. A tax exempt certificate will be issued to you.